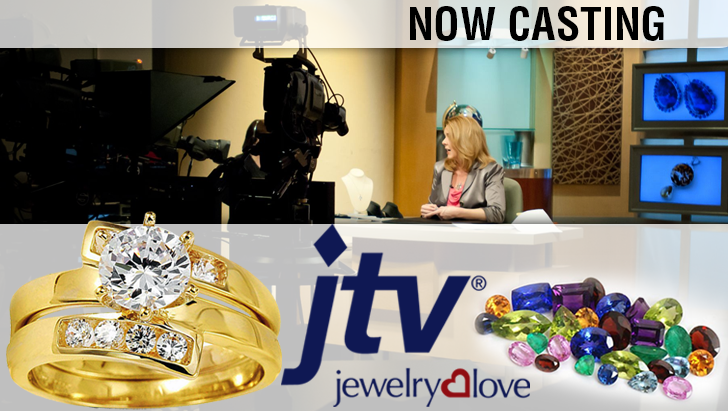 Producers of Jewelry Television (JTV) are now searching for the next television show host apprentice. Now filming in Las Vegas, Nevada, JTV broadcasts nationwide and reaches an average of 85 million viewers across the United States. In relation to this, they are on the lookout for a prospect to host and promote their beautiful jewelry and gemstones on the program. Men and women are encouraged to apply. You must be at least 18 years old to qualify for the gig. Deadline for application is on May 25, 2015. Looking for individuals to who wants to be host for the Jewelry Television Show.